Formula Drift Pro 2 made it’s 2016 season debut at Road Atlanta this year, something fans have been asking for since the feeder series creation just a few years ago. There is large fan base in Atlanta and the surrounding Southeast, but many of them only get a chance to attend this event. This was their chance to see those they’ve watched progress through Pro-Am perform on a much larger stage… live. 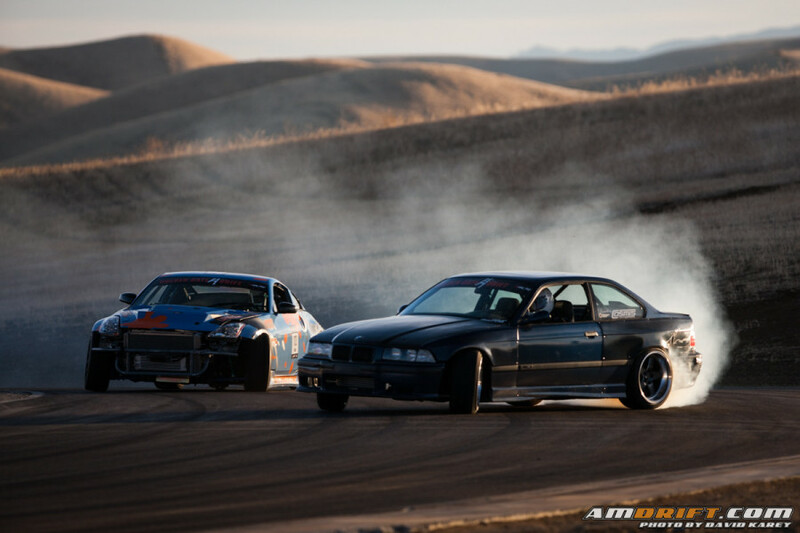 It’s been nearly a month since Golden Gate Drift held it’s final round of their Formula Drift Pro Am licensing series at Thunderhill Raceway Park in Northern California. 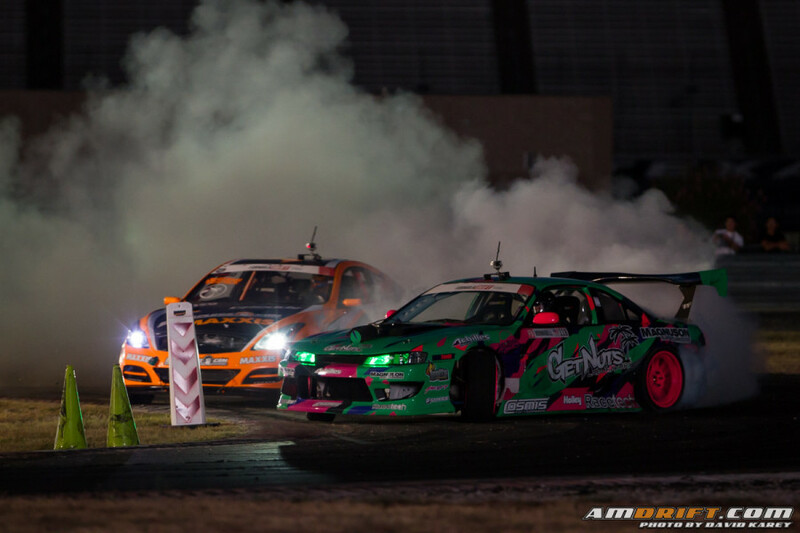 Things have been pretty hectic for the past couple of weeks, but let’s finally talk about Round 5 and who fought their way to the finish, and who will be going to Formula Drift Pro 2 next year. 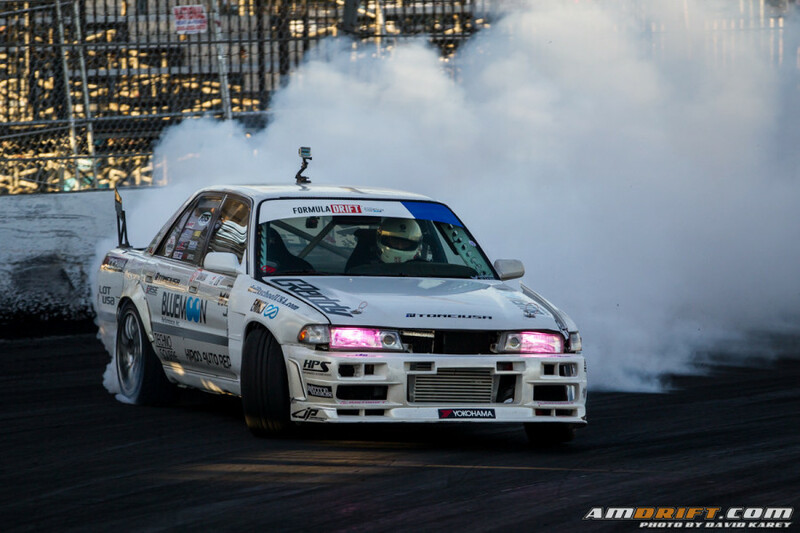 The stage was set for the final round at Irwindale Speedway, a track that has so much history in Formula Drift, and drivers knew it was go hard or go home. 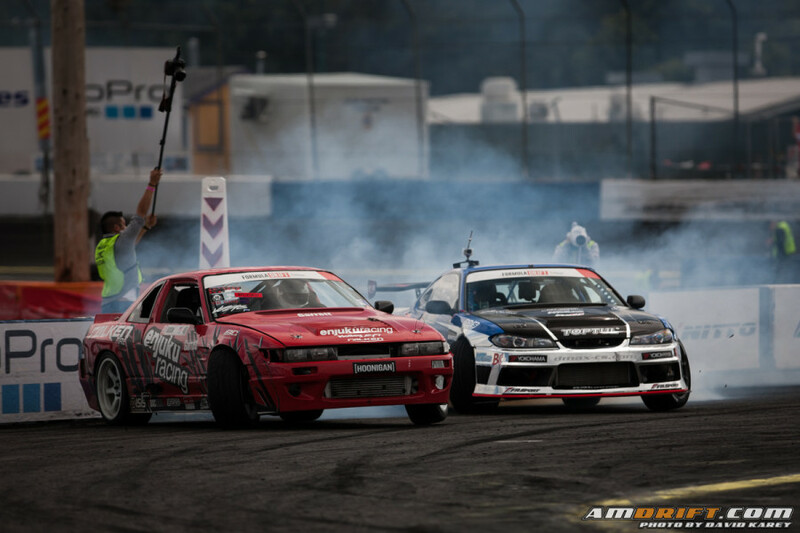 It was time to put it all on the line as this was the make or break point for those to earn their Formula Drift Pro licenses. We’re taking a different approach for Pro and Pro2 coverage for Evergreen Speedway in Monroe, Washington. Seattle marked just past halfway for both categories, with this being Round 5 of Pro, and Round 2 of Pro2. 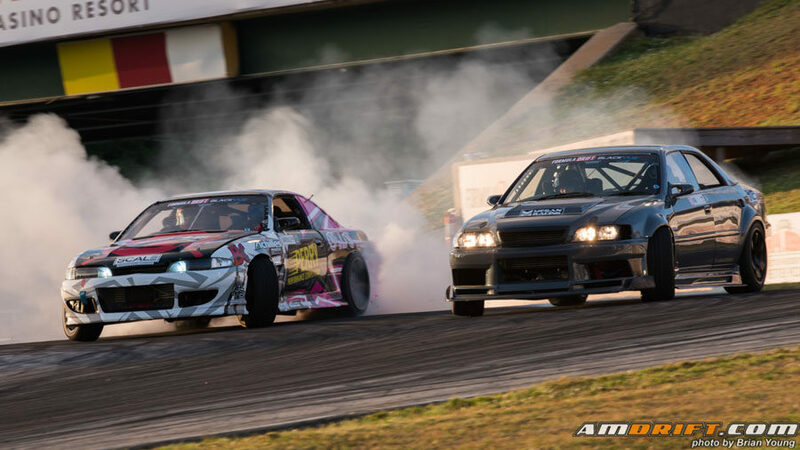 Both had some rather interesting turn of events as they progressed and we’ll highlight them along with giving you some great pictures from one of the three fastest tracks on the Formula Drift schedule.